Jaxx is a woocommerce that allows your business easier to do. Developing Jaxx with simplicity, elegance and sophistication, we make everyone accessible to a convenient and easy shopping. Jaxx is nothing but what your business needs. 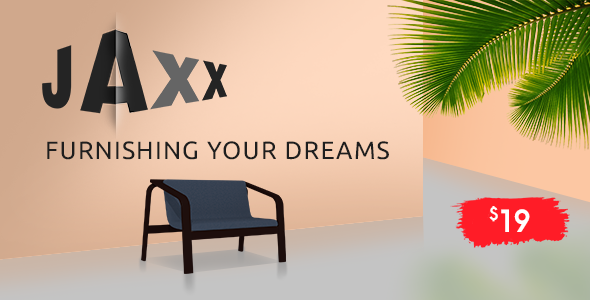 Jaxx promises new experience and ways in selling products by using one of our advanced features which is unlimited header option, you can adjust your desired layout with customizable style. Furthermore, the refund feature is another sophisticated feature allowing the customers to the hassle-free return process. By Jaxx being applied in your business, this would be very helpful in approaching more customers and bringing your business to be more advanced and professional.